2018 Photo Contest winner (cropped). Today, International Day for Biological Diversity, we celebrate the incredible biodiversity conservation work of our grantees by announcing the winners of our fifth annual photo contest. Congratulations to the contest winners, and thank you to the CEPF grantees worldwide who participated. Visit our Facebook page to see all of the entries. In the Mediterranean Basin Biodiversity Hotspot, the Center for Protection and Research of Birds (CZIP) works to protect Montenegro’s biodiversity through monitoring, citizen education and scientific research. The organization’s winning image is a view of River Morača, which runs through the capital city, Podgorica. 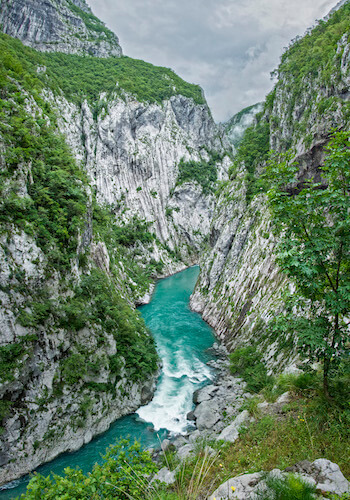 The Morača River Canyon is home to half of the country’s vascular plant species. The river faces multiple threats, including hydropower and gravel and sand extraction. “This photo perfectly captures the wild and pristine nature of the river and the rugged mountains that it bisects, which is even more surprising considering that the Mediterranean Basin Biodiversity Hotspot has been modified by people for millennia,” said CEPF Executive Director Olivier Langrand. CZIP’s Igor Stojovic, who took the winning image, is currently in the field and couldn’t be reached. We did, however, speak with CZIP’s Jovana Janjušević. 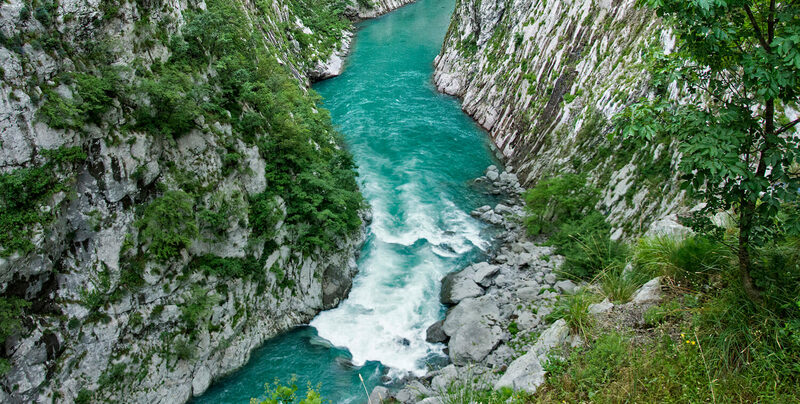 “Winning the contest on World Biodiversity Day is symbolic, in a way, since the photo shows the River Morača at the exact place where our government planned to build the first of four dams on one of the remaining pristine rivers in Europe,” Stojovic said. Carpish Montane Forest at sunset. Grantee Naturaleza y Cultura Peru (NCP) is working to establish a regional conservation area and two private conservation areas in Peru’s Carpish Montane Forest—located in the Tropical Andes Biodiversity Hotspot—through co-management between communities and local governments. 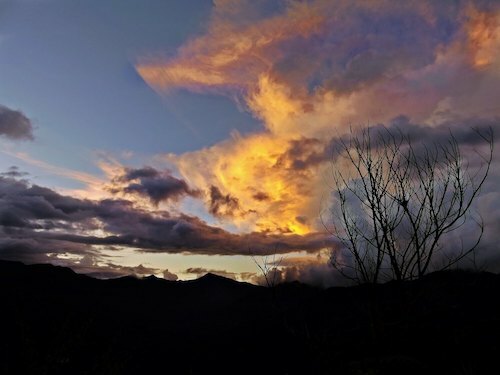 The winning image, taken by Micheel Cotrina Fabián and chosen by the public on CEPF’s Facebook page, shows twilight hour in the proposed conservation area "Bosque Montano de Carpish."